Explore Our Crowd Control Devices Today! 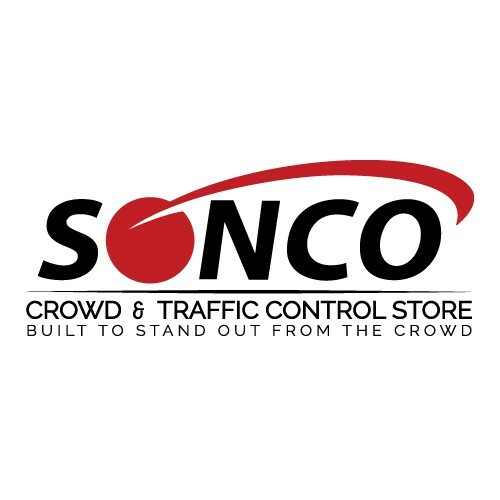 SoncoCrowdControl.com is part of the Sonco Worldwide group founded by Sonny Long in 1976, in Bladensburg-MD (just outside Washington, DC), and has been a industry leader in Crowd & Traffic control products in the US. Most recently we have started an in-house printing operation to offer branded products to our clients at a great price. All of the branded products are created to turn crowd control into billboards to enhance brand awareness and sponsorship activation in different settings. Today, Sonco Crowd & Traffic control has been servicing from Fortune 500 companies to small operations with a great team of highly experienced professionals who are fully prepared to help you make the best purchase for your company needs nationwide.